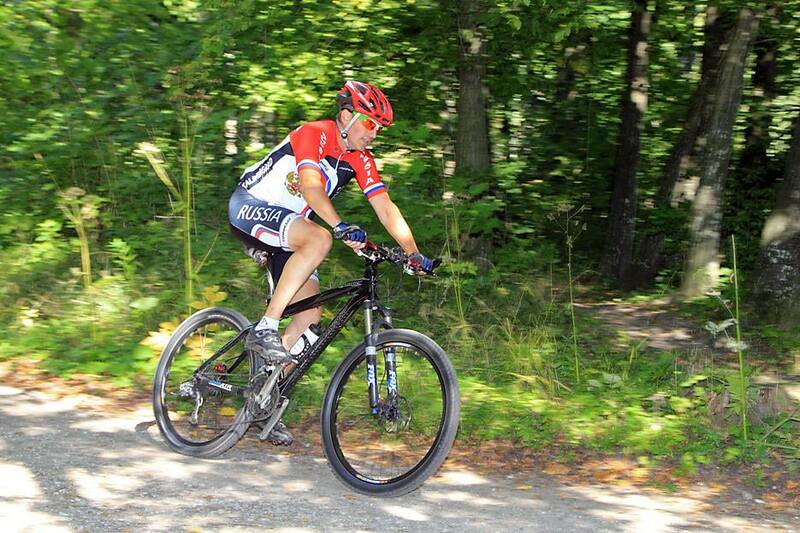 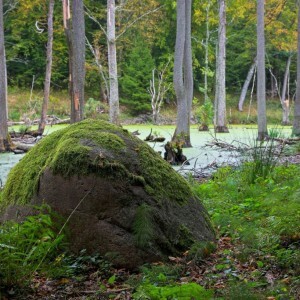 Regional Directorate of State Forests (RDSF) in Białystok is located in the north-eastern part of Poland. 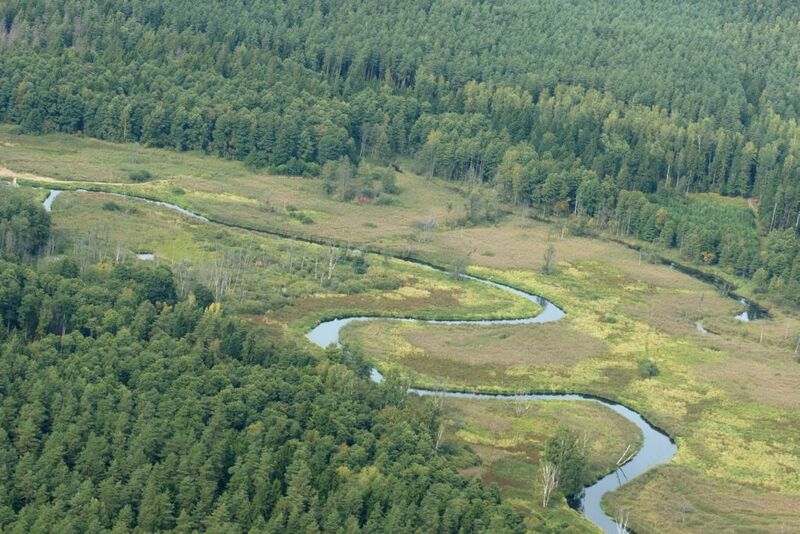 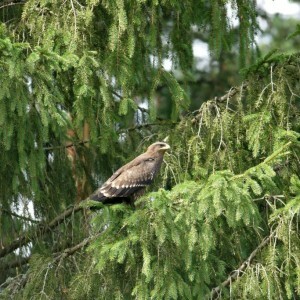 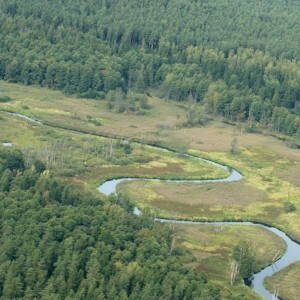 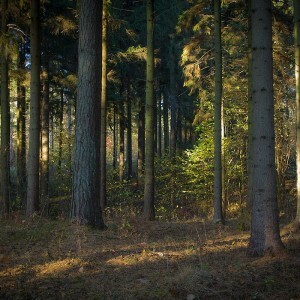 It manages forests in three voivodeships: Podlaskie, Warmińsko-Mazurskie and a small part of forests in Mazowieckie Voivodeship. 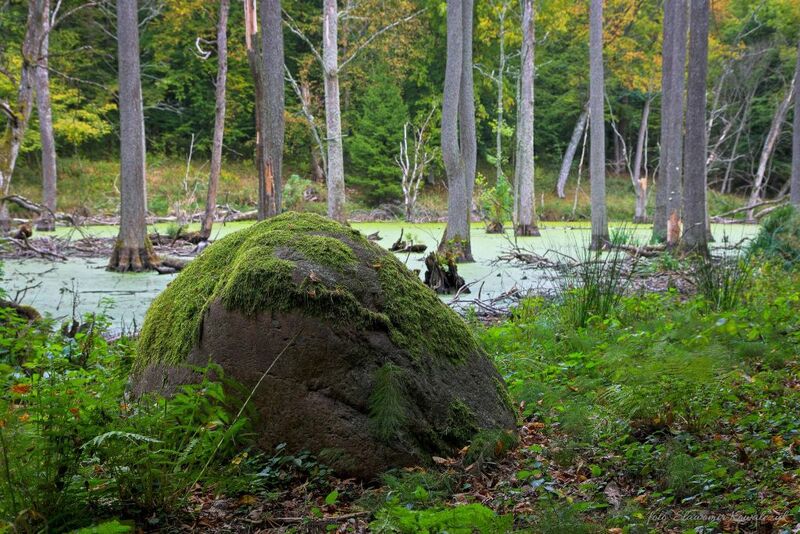 Regional Directorate of State Forests in Białystok is one of 17 regional directorates of State Forests in Poland. 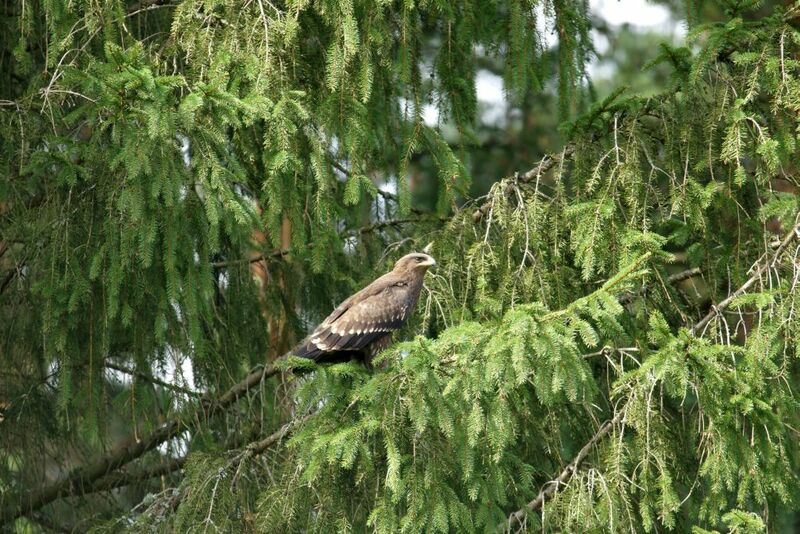 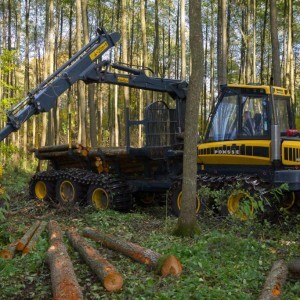 RDSF in Białystok is supervised by the Directorate-General of the State Forests in Warsaw, while it supervises 32 field areas – 31 Forest Districts and the SF Transport and Shipment Company in Giżycko. 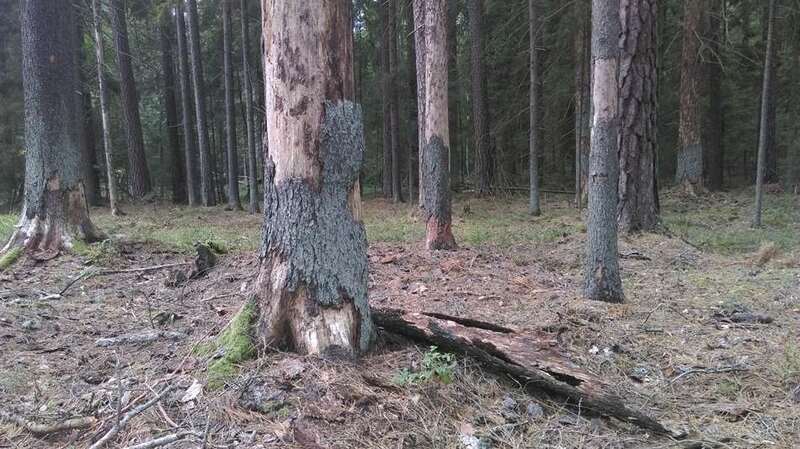 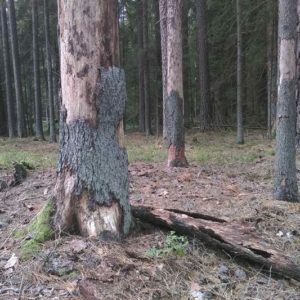 Those Forest Districts supervise forests owned by the State Treasury and – when relevant agreements are signed with poviat starosts – they also supervise forests of other owners. 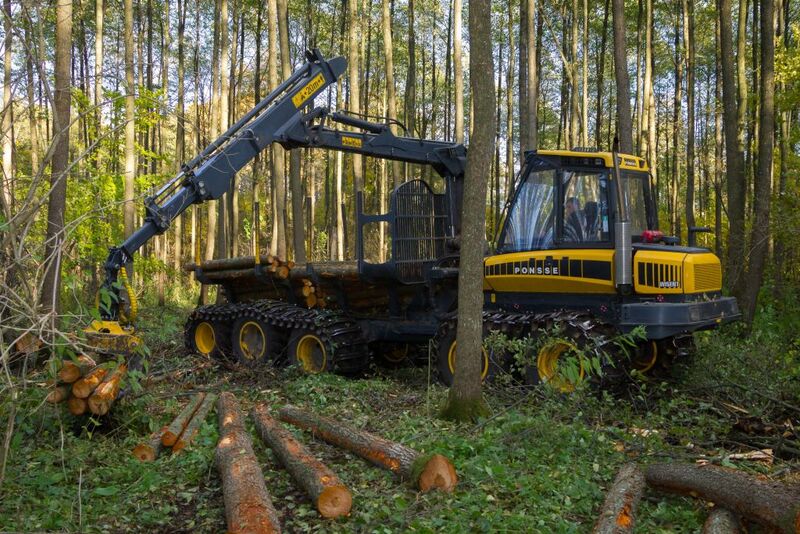 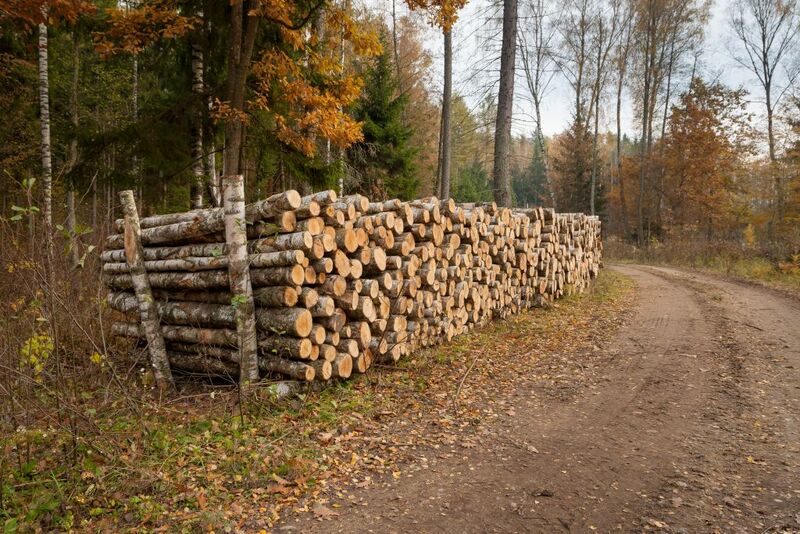 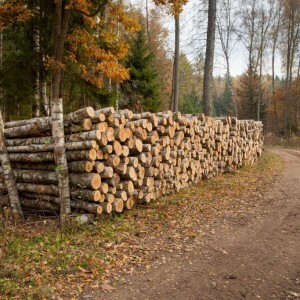 The Company transports timber to customers, purchases and sells timber on behalf of customers, sells firewood, provides services of transport, harvesting with multi-operation machines, supplies Forest Districts with forest mesh, maintains and constructs ditches, and sells Husqvarna products.